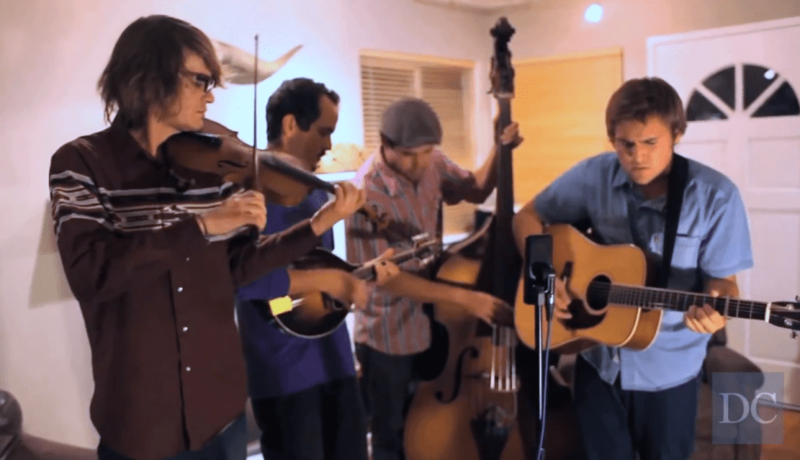 Guitarist Simon Linsteadt, violinist Jan Purat, mandolinist Andy O’Brien, and upright bassist Alex Bice perform “Prairie Rose” from Steep Ravine’s latest album Trampin’ On. The Daily Cal interviews rapper Jay Ant about his go-to spots in the East Bay and what he would do if he weren’t rapping. Cal tennis player Alice Duranteau, a third-year international student from Paris, France, talks about her journey to UC Berkeley and her struggle to juggle her academic work load and athletic commitments. Andrew Steinsapir of the Daily Cal Food Blog demonstrates how to make an omelette. You’ll need: –eggs –non-stick spray –spices (optional) An appropriately sized pan helps. Dr. Hooshang Amirahmadi, a presidential candidate in Iran, spoke on campus Friday night. The event was organized by the Religion, Politics, and Globalization Program at UC Berkeley. Read more here.